Your search for a show dog ends here. Here comes PUG, an adorable, cute small lapdog, which you cannot resist to own. They are often described with a Latin phase ‘Multum in parvo’ meaning ‘a lot of dog in a small space’. Also, known as the clowns of the canine world because of their great sense of humor. Carlin, Mops, Carlin, Dutch Bulldog, Dutch Mastiff are few other names by which PUGs are known. Pugs are known to be originated in China around 2400 years ago. Considered to be related to the Tibetan Mastiff by some historians. They were used as pets by monks of Tibetan monasteries. In the sixteenth century, Dutch East India trading company brought them to Holland. Pugs quickly became favorites of royal households throughout Europe. Pug become the official dog of House of Orange, as the pet of Prince William of Orange. In 1790, pug was brought to France, becoming pet of Napoleon Bonaparte wife, Josephine. When she was confined to prison, her beloved pug was the only “visitor” she was allowed, she would hide messages in his collar to take to her family. Pugs were recognized by the American kennel club in 1885. So, Mr. PUG has a long history of royal life to boast about. Pugs are cute little dogs. The average height of pugs ranges from 10 to 14 inches and weigh around 6 to 8 kilos. Average lifespan of a pug is around 12-15 years. They are compact, slightly square, thickset dogs. Pugs are brachycephalic i.e. their head is massive as compared to their body with a short, blunt, square-shaped muzzle. The expressive large, prominent eyes are dark. The small, thin ears are like velvet to touch and they are either rose or button shaped. Moles on the cheeks are called beauty spots. The tail is curled over the back. The short coat is soft, fine and smooth. Coat colors can be apricot, fawn, black and silver. Pugs are kind and fun loving in nature. They are like small children and love to be in the company of people. Pugs are mischievous and naughty sometimes. They are intelligent and sensitive kind of dogs, thus need some training. Pugs are highly adaptable and in-house dogs, but they need care and regular exercise. They are always a center of attention at your house as they are clowns at heart. They will make you laugh and play and you would love to cherish their memories forever. 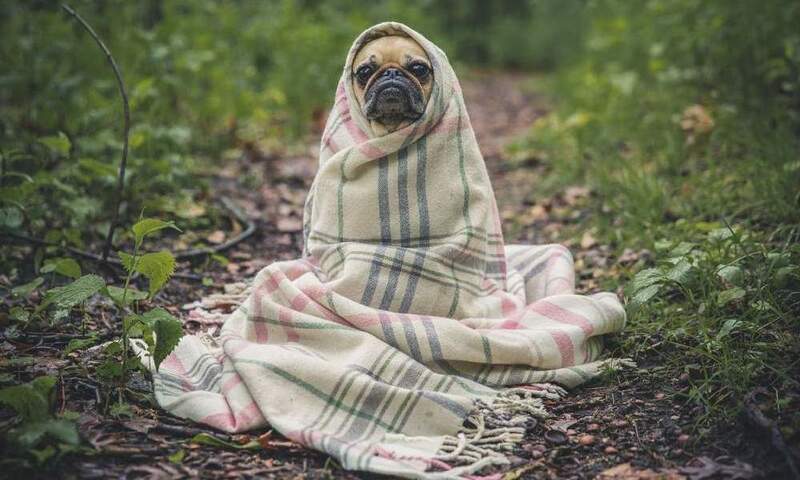 Pugs are easily affected by cold and are prone to allergies because of their short muzzle. The short muzzle also causes them to wheeze and snore. They are prone to skin problems and tumors. Pug Dog Encephalitis (PDE) – an inflammatory disease of the central nervous system is also a common among Pugs. Because of their bulging out eyes, they can catch Keratitis (inflammation of the cornea) and ulcers on the cornea. Overfeeding a Pug can result in obesity and shortens lives. Pugs don’t need extra coat care, only occasional brushing is sufficient to remove the dead hair. However, regular cleaning and drying is needed to save them from skin infections, especially on facial wrinkles. Pugs need a moderate walk or playing some games. They are sensitive to hot and cold weather, thus need to be kept indoors mostly. They need regular exercise to remain healthy and fit. Pugs are affectionate, lovable, playful and energetic toy breed of dogs. Their unique appearance and size makes them distinctive among all other dog breeds. So, if you are thinking of getting a dog then PUG are surly to consider. As this little master will change your world and will bring love and happiness in your life. Owning a PUG is a proud feeling and you are assured to never get bored in his company.